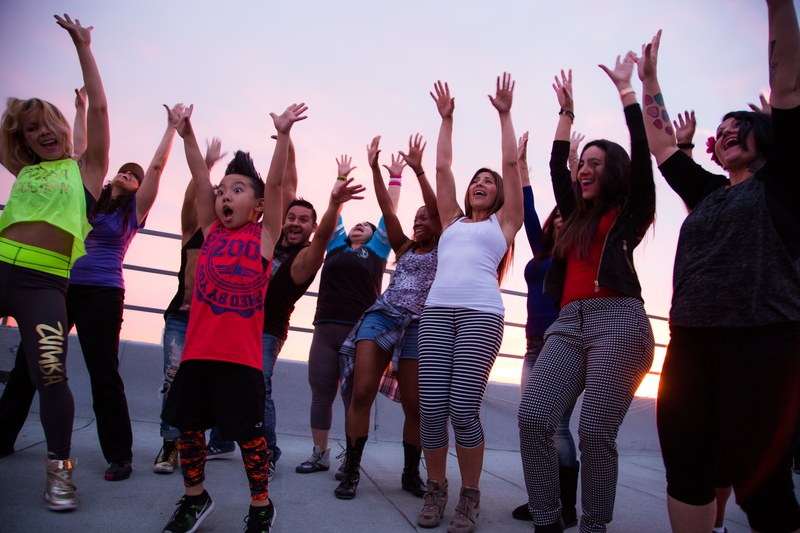 MIAMI, FL--(Marketwired - March 20, 2015) - Global fitness leader Zumba, known for making people happy all over the world, has partnered up with Pitbull's record label, Mr. 305 Inc., to celebrate International Day of Happiness on March 20th. The International Day of Happiness was established in 2012 by the U.N. General Assembly and hopes to recognize the "relevance of happiness and well-being as universal goals and aspirations in the lives of human beings around the world" and in public policy objectives. To celebrate, Zumba is launching a video campaign set to the contagious remixed track of "My Jam," performed by internationally famed dancehall artist Mr. Vegas featuring Pitbull. 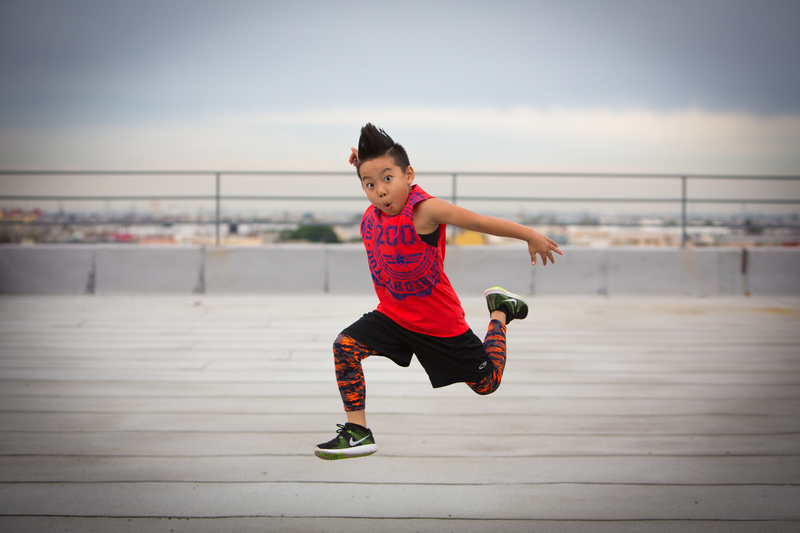 The music video for "My Jam" is live on Zumba's Facebook page and includes Mr. Vegas and 8-year-old YouTube dancing sensation Aidan Xiong jamming to the happiness anthem. Zumba is inviting fans across the globe to join the movement and upload their own happy dance to "My Jam" on Instagram with the hashtags #zumbahappy and #InternationalDayOfHappiness for the chance to win various prizes. "Pitbull contacted me and said, 'I want you to hear this song because it makes me even happier than ever,'" recalled Zumba CEO Alberto Perlman. "As soon as I heard 'My Jam,' I knew it was the perfect song for International Day of Happiness -- and today we share it in order to inspire others." "My Jam" has also been nominated to MixRadio and the UN's "#HappySoundsLike" campaign, the world's happiest playlist created to celebrate International Day of Happiness. Join the celebration! Check out the video on Zumba's Facebook page and upload your happy dance to "My Jam" on Instagram today in order to win! Zumba Fitness is a global lifestyle brand that fuses fitness, entertainment and culture into an exhilarating dance party workout. 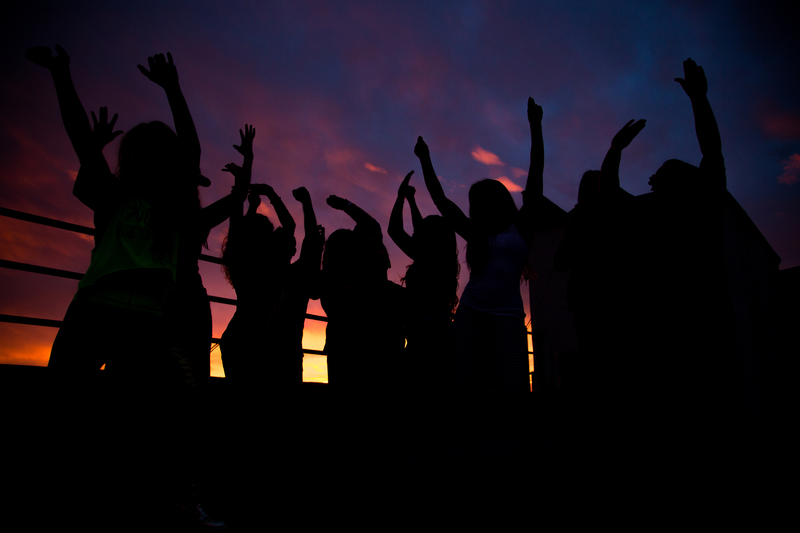 Known as the ultimate "fitness-party", Zumba® classes blend upbeat world rhythms with easy-to follow choreography, for an effective, total-body workout. Founded in 2001, the company is the largest branded fitness program in the world -- reporting more than 15 million weekly participants, in over 200,000 locations across more than 180 countries. 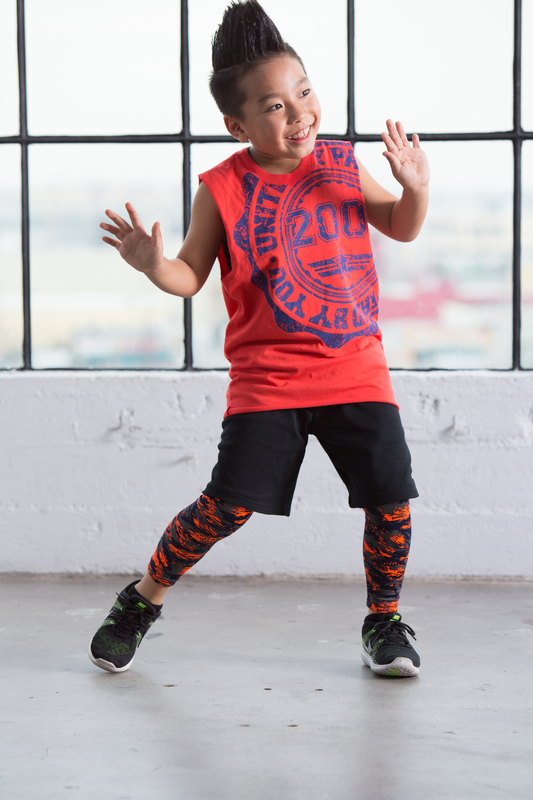 In addition to its original Zumba® program, the company also offers a variety of specialty classes, including: Zumba® Step; Zumba Gold® (active older adults); Aqua Zumba®; Zumba® Kids/Zumba® Kids Jr. (ages 4-11); and Zumbini® (ages 0-3). The Zumba® fitness lifestyle is rounded out by the company's many consumer product offerings, including DVD sets, music collections, multi-seasonal apparel and footwear, video games and Fitness-Concert™ events. 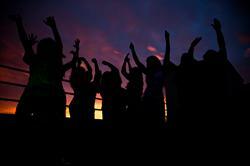 For more information about Zumba Fitness programs and products, or to find a live class, visit zumba.com. Find us on Facebook, Twitter and Instagram. Based in Miami, Florida, Mr. 305 Inc. is an independent record label, owned by international super star Pitbull. Mr. 305 Inc. represents a series of artists in all genres of music. Mr. 305 Inc. is committed to the discovery and development of artists and to the creation of unique promotion opportunities to help in their success. 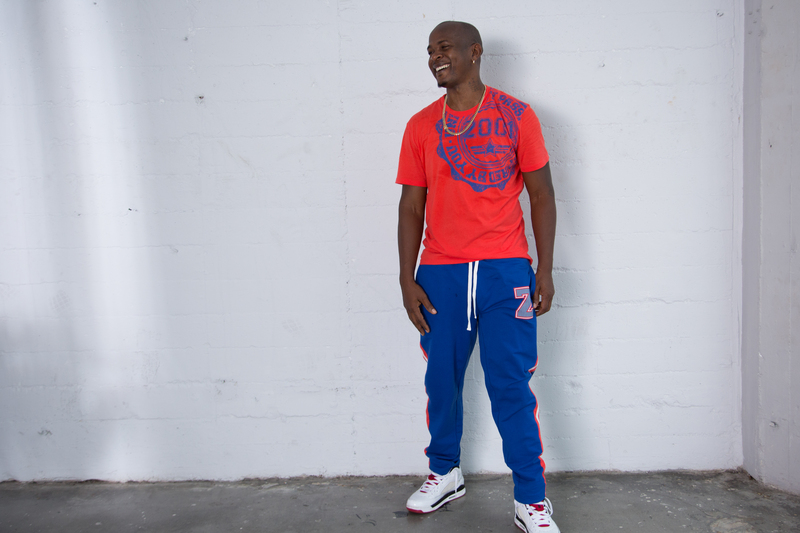 To celebrate International Day of Happiness Zumba is launching a video campaign set to the contagious remixed track of "My Jam," performed by internationally famed dancehall artist Mr. Vegas featuring Pitbull. Mr. Vegas and 8-year-old YouTube dancing sensation Aidan Xiong jamming to happiness anthem, "My Jam"